Ex-GP40s, SAL 624 and ?? 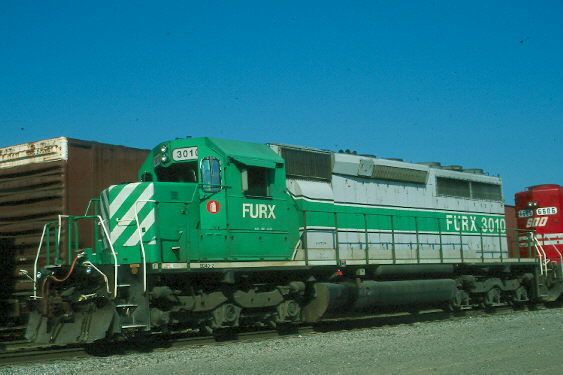 The 3000-Series were rebuilt by Alstom from SD40s/SD40-2s. #3000-3019 were painted green over grey, while 3021-3039 were painted green over metallic silver with clearcoat. 5078 > 5530 > ?? Sources for the heritage of units are: Bill Miller and The Canadian Trackside Guide (supplied by Simon Belanger). Locomotive data provided by Michael Richmond.